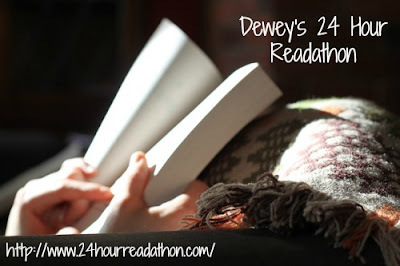 True Book Addict...True to Books: Dewey's 24 Hour #Readathon - Reading plans and Happy 10 Years! 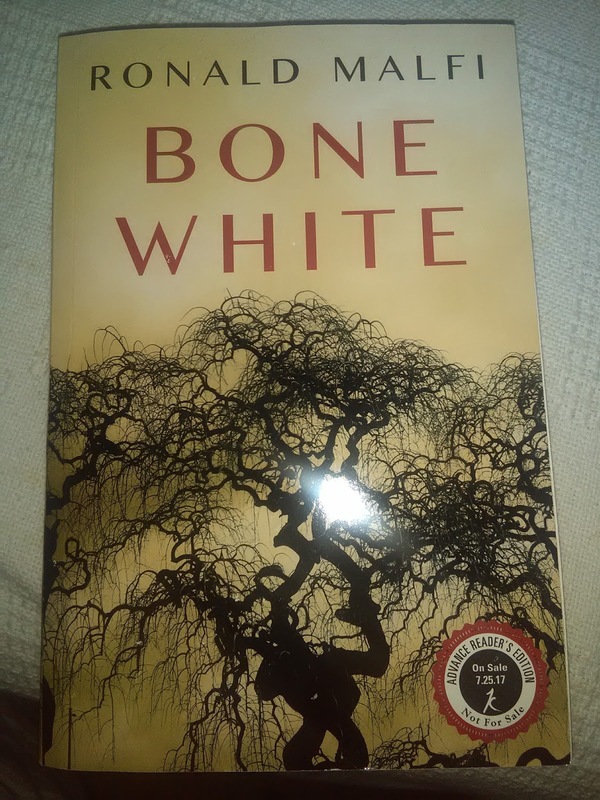 Dewey's 24 Hour #Readathon - Reading plans and Happy 10 Years! Another year, another 24 hour readathon! 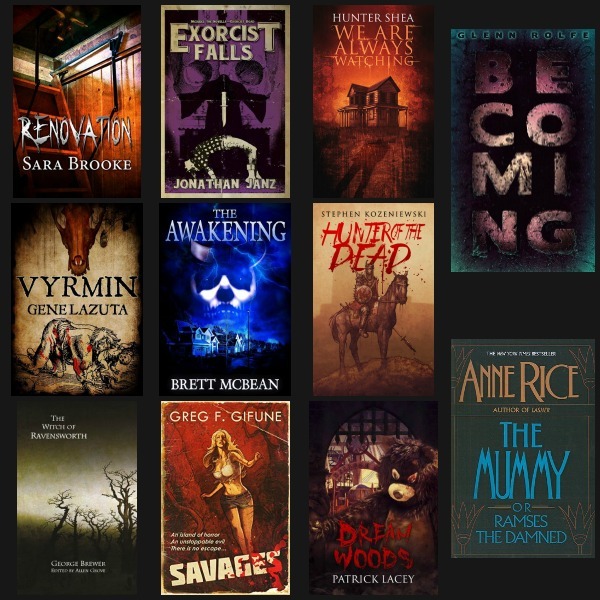 Perfect that my FrightFall Readathon is going on at the same time...all month long. 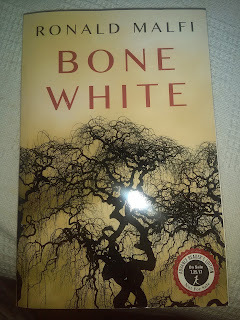 I find that scary reads are always a good bet for a 24 hour readathon because they're more apt to keep one awake. First of all, a very happy ten year birthday to Dewey's 24 Hour Readathon! I'm not planning a major snack foray this time, as I'm on a...well, I'm not going to say diet, I don't like that word...but many know that I'm on a new me, healthy journey so there will be no candy or sweets this time. Coffee, of course. Maybe some popcorn, peanut butter, yogurt. As for the reading, I'm going to be choosing from the books in this graphic. I'm not sure if I'll do updates here, or on my Facebook page or Twitter (@truebookaddict). My Facebook is linked to my Twitter account so I may do them on there. I listed all three on Dewey's sign-up form. And now for the opening meme! I'm a mom of two teen boys. I work from home as a virtual assistant and other jobs. I'm working on my first novel (waffling on whether to join NaNoWriMo next month). I love cats, Christmas, history. I have a massive home library numbering over 3000 books. I always say I'm going to read more, and try to stay up all night...but somehow...anyway, "If at first you don't succeed, try, try again." I've been participating in FrightFall all month, but just posted about it yesterday. Life has been so busy!! Which makes me even more thankful for today where I can just slow down and read!! Hope you have a great day! I will be online, so hope to touch base throughout the day when I take a break every now and then. It’s been a difficult month for me between my niece attempting suicide and my health issues. I haven’t read as much or even what I had planned. I wasn’t going to participate this year but Rob put a box of books together and has planned what he calls surprise food and snacks. I couldn’t tell him I had changed my mind about participation. So far I made it through a book and a half. I’m planning to just do what I can and post to Instagram and Facebook. I’m looking forward to seeing what you thought of your books. I see some interesting ones in there! Happy reading! Hope you had fun yesterday! I was able to participate a bit during the day but went to a concert last night. The RAT was over by the time I got home!